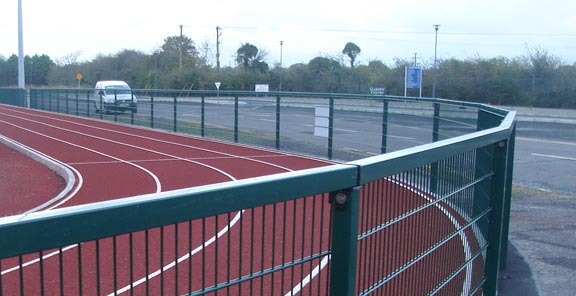 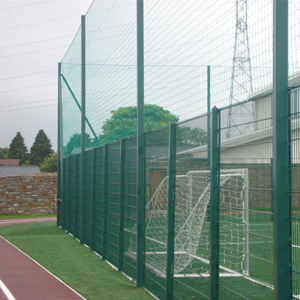 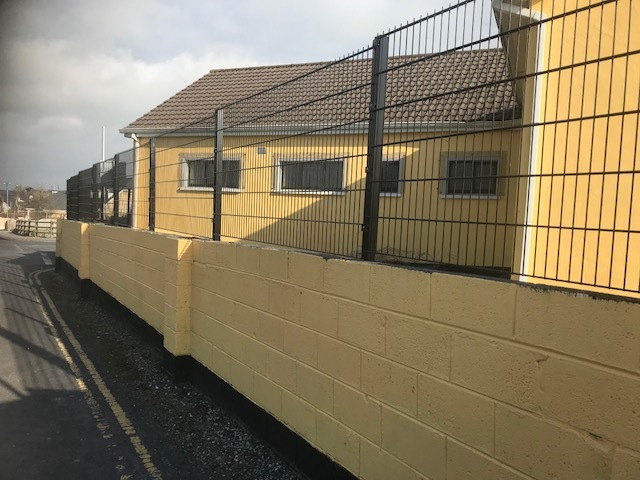 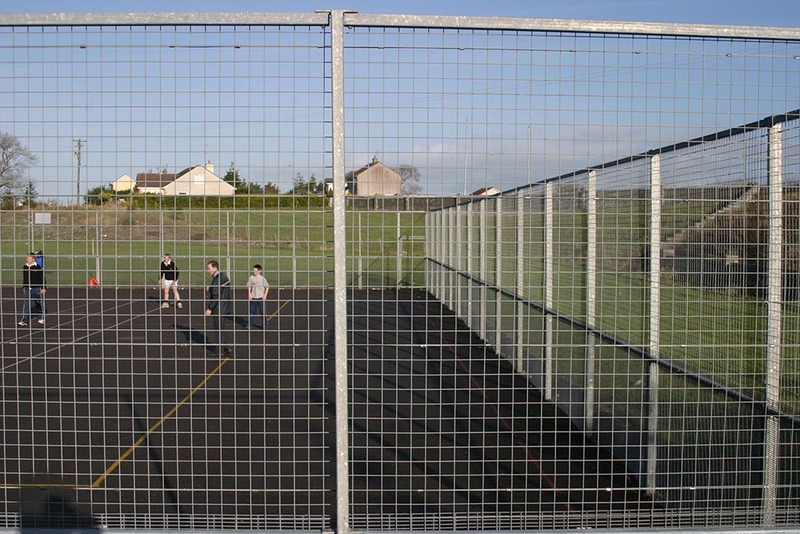 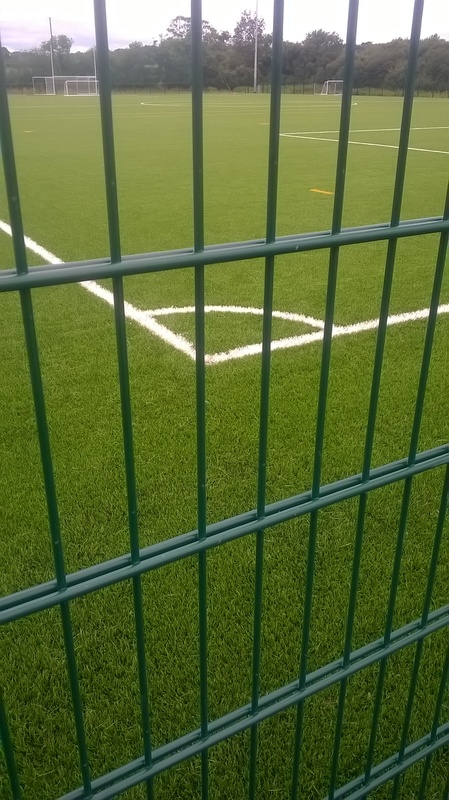 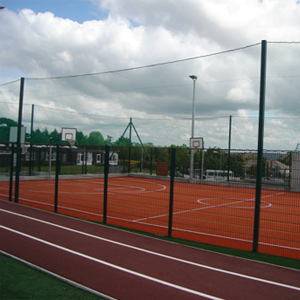 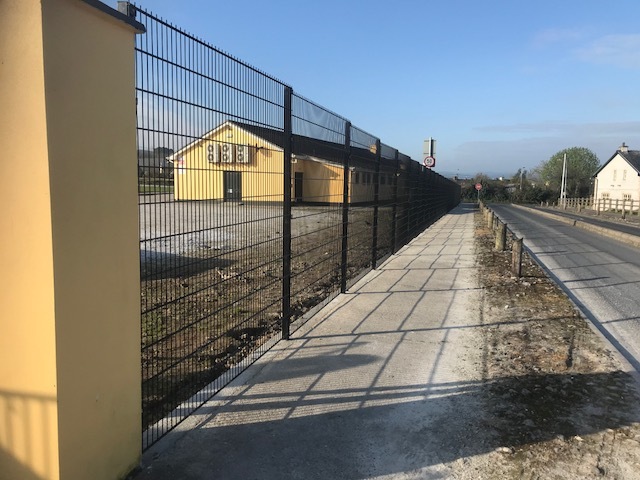 With a wide range of sport fencing options, we deliver a full range of fencing to suit the court, track or field involved. 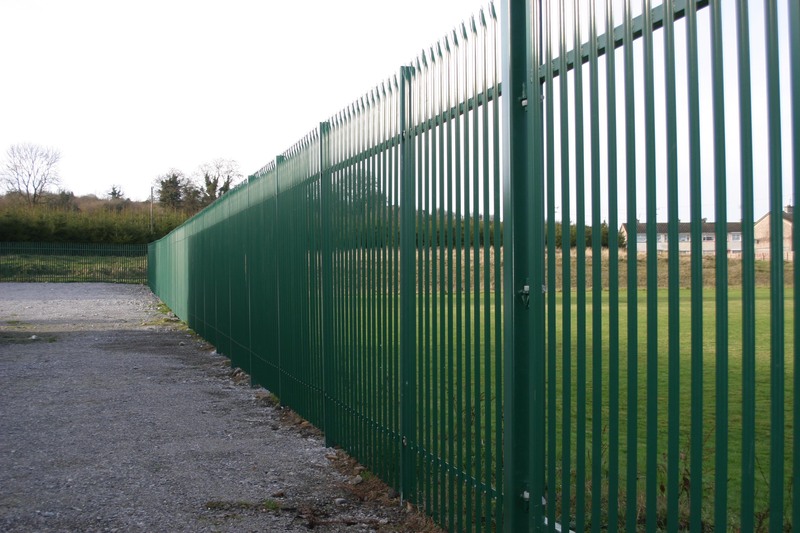 Recreational fencing also includes fencing of parks and areas that need to be ascetically pleasing as well as functional and safe. 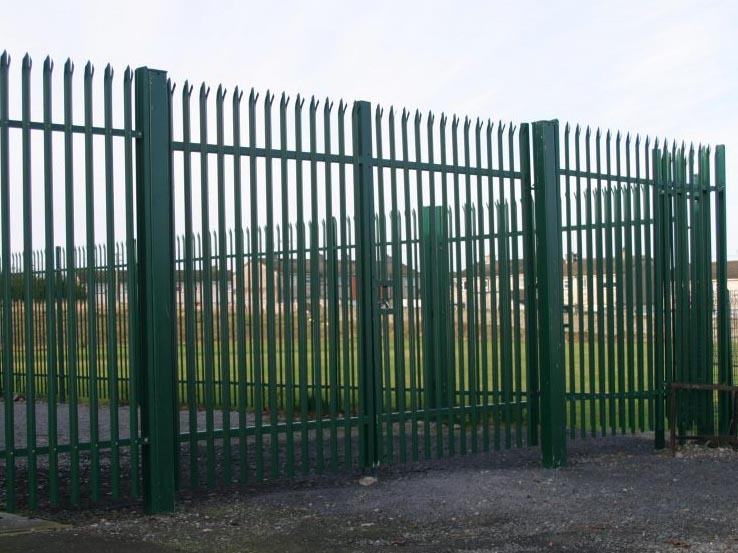 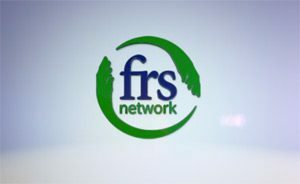 We always conduct a site visit to go through the options and build a quote to suit the particular needs of the job at hand.